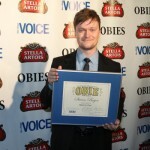 Cast and crew of THE SHARE took home OBIE Awards at this year’s ceremony. 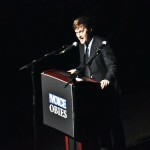 Steven Boyer, who plays Nathan, took home an award for his performance in Hand to God, which was written by Robert Askins, who plays the part of Stu. 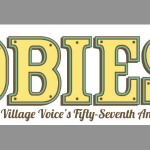 And creator Emily Chadick Weiss’ playwriting group Youngblood took home an OBIE for being one of the best incubators of writing talent in the city. 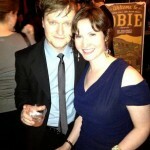 Since 1956 the OBIE Awards have honored the best of Off-Broadway theatre in New York City. Congratulations to our cast and crew! Click here to watch the Trailer of THE SHARE. 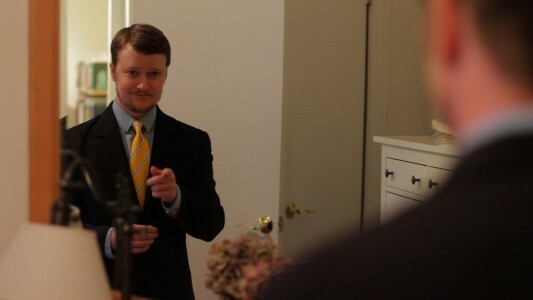 Watch all of the webisodes of THE SHARE’s roommates. Thanks for liking THE SHARE on Facebook. Learn all about the people behind THE SHARE. 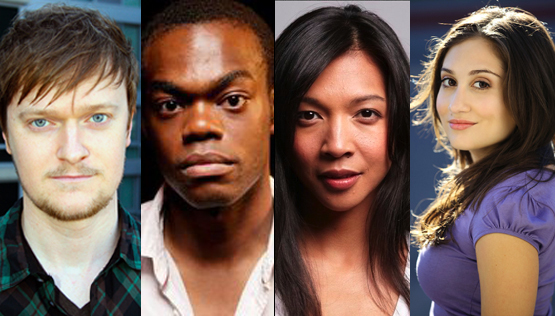 Check out The People page for bios and pictures of the cast, crew, & creators of THE SHARE.